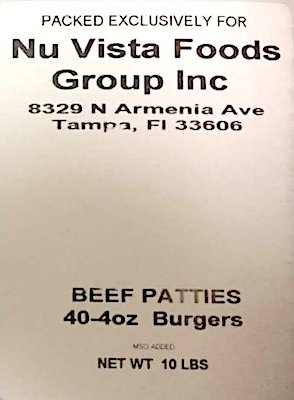 US/Washington: Win Opportunity Knocks, doing business as Ottomanelli Wholesale Meats Inc., a Saint Petersburg, Florida establishment, has recalled approximately 6,020 pounds of Fresh and Frozen, Raw Ground Beef Products due to suspected Shiga toxin-producing E. coli (“STEC”) O45, O103 and O145 Escherichia coli (“E.coli”) contamination and consequential risk of gram-negative bacterial infection, severe illness and/or possible life-changing complications, all serious health hazards. 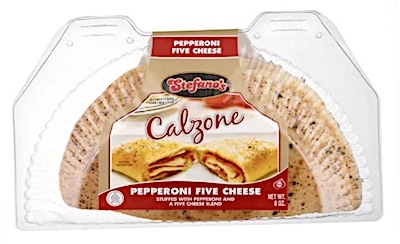 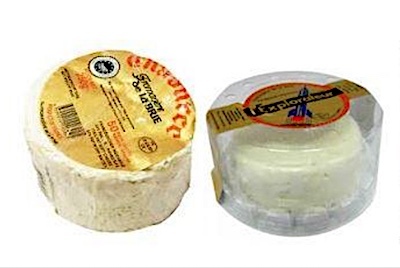 US/Washington: Smithfield Packaged Meats Corp., doing business as Stefano Foods., a Charlotte, North Carolina, establishment, recalls an estimated 24,048 pounds of Stefano’s Calzone branded Pepperoni Five Cheese Calzones due to suspected hard plastic fragment contamination and consequential risk of oral damage, choking, ingestion and GI tract laceration damage, all serious health and safety hazard. 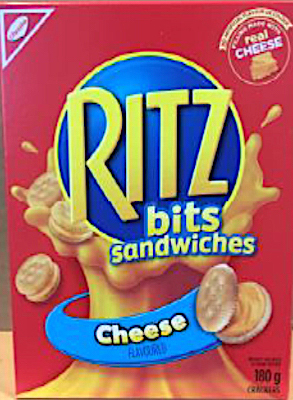 Canada/Ottawa: Mondelēz Canada, a Toronto, Ontario establishment, recalls certain batch/lots of Christie brand Ritz Bits Sandwiches due to suspected risk of Salmonella contamination and consequential risk of gram-negative bacterial infection, severe illness and/or possible life-changing complications, all serious health hazards.